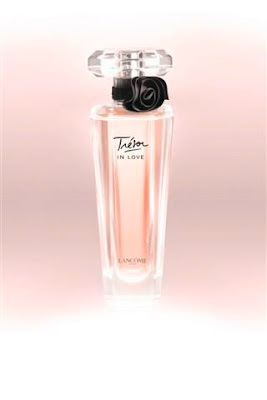 Year 2011 will be Lancome Trésor in Love 1st anniversary and there will be a Trésor in Love’s roadshow at centre court of Suria KLCC, Kuala Lumpur from 23 to 31 July 2011. In conjunction with that there is a Trésor in Love ‘Most Romantic Moment’ contest where you purchase a bottle of the romantic fragrance and submit a description of your most romantic moments in less than 20 words. 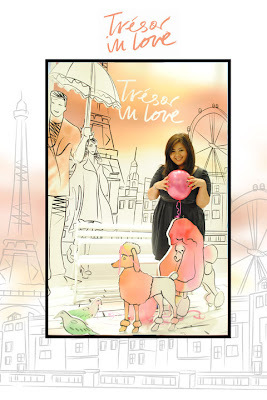 Contest forms are available at all Lancôme counters. 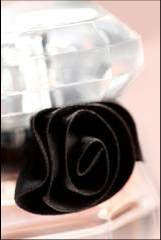 -One year subscription to S Cawaii magazine. This is my picture from the last year Lancome Tresor in Love roadshow! 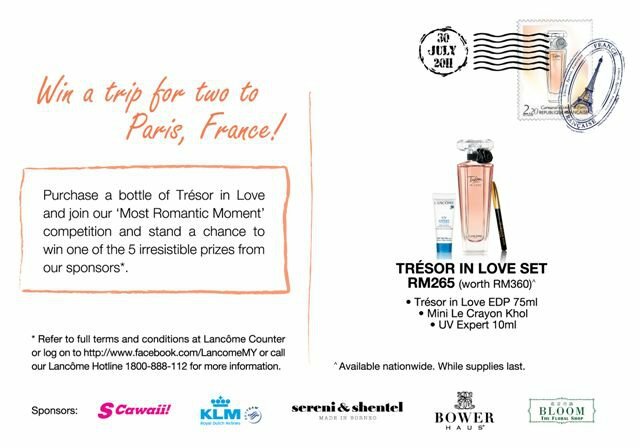 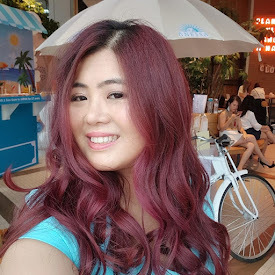 Additionally, if you are already a Lancome Malaysia Facebook fan, you can join Lancôme’s My Trésor In Love photo contest at the Tresor in Love roadshow All fans have to do is to drop by at the roadshow at the stated period and take a picture of themselves with friends or loved ones against the romantic set of Parisian street. And get the picture to be uploaded to the Lancome Facebook page with a short explanation why you and your friends or loved ones simply love Trésor in Love, in less than 20 words.